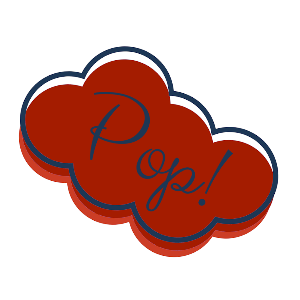 kbromberg – Christy Makes It Pop! By day, I'm a mild-mannered (okay, not so mild) legal assistant. By night, I am a Wordpress expert and connoisseur! Personally, I am mother of two children who I have a feeling will grow to appreciate me in time, a bit of a book reading fiend, lover of Snoopy, Gerard Butler, and romantically challenged.